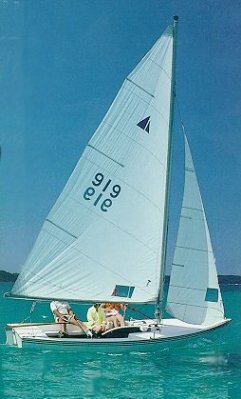 Do you want to learn how to sail on your own, buy your own boat, or crew on one of our racing sailboats? Do you want to 'learn the ropes'? 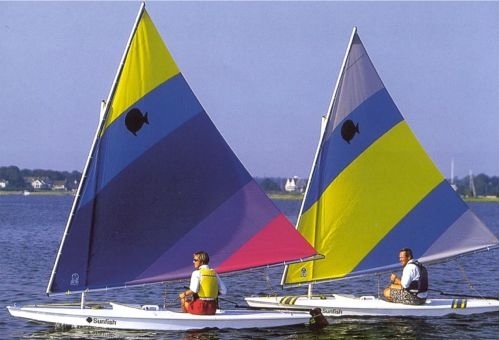 Then ISC's Adult Sailing Program is for you! Designed for adults with limited knowledge of sailing, the course combines classroom instruction and on-the-water practice. 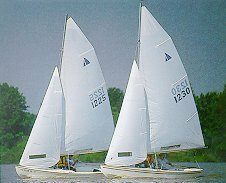 Everyone will learn how to rig and set-up an ISC Interlake sailboat. There will be lessons on crew positions, terminology, sail shape and teamwork. Taught by well-qualified sailors, ISC's Adult Sailing Program is designed to build skills and confidence in a safe environment over a two week period. Meet new friends, make sailing connections, and learn valuable skills that will keep you sailing for years to come! If you commit to training, please commit to all 4 classes.